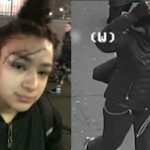 Girl Pushes & Throws An Old Lady In Garbage Can In Liquor Store (Video). 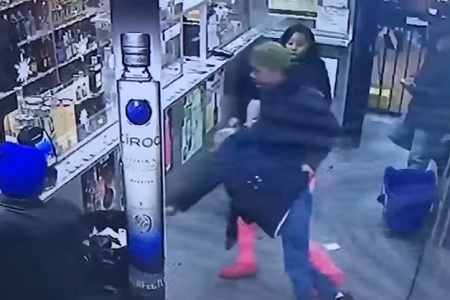 Surveillance footage shows a women grabbing then pushing to the floor before tossing the elderly women in the trash can in a liquor store in the Bronx after face off. 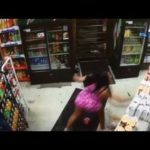 Video Shows Three Women Damaging A Kentwood Party Store. 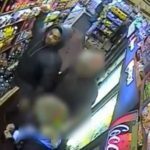 Man Wanted For Attacking 14-Year-old Girl With A Can Of Chef Boyardee lasagna. 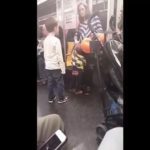 White Kid Attacks & Spits On His Mom On A NYC Train! 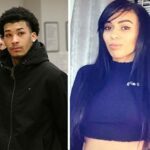 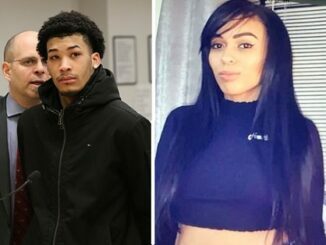 Bronx Man Murders Girlfriend Because She Stayed Out Overnight. 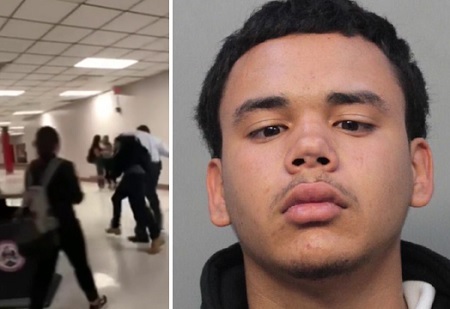 Florida student arrested for attempting to perform a wrestling move on his principal. 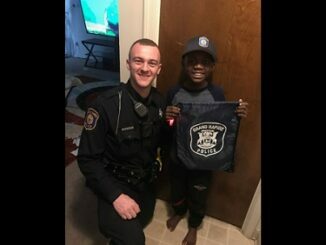 Michigan police officer organized a heartwarming surprise party for a bullied 9-year-old boy. 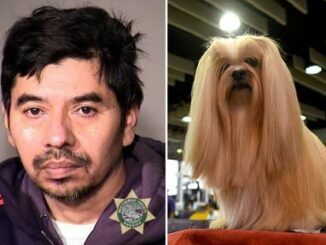 Man raped his fiancée’s dog to death has been jailed for just 60 days.